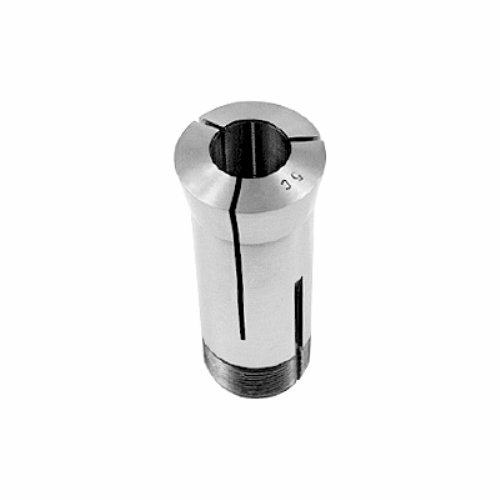 HHIP 3900-1147 5C Round Collet, 25/32"
25/32" 5C Round Collet Made Of High Grade Tool Steel. Hardened And Precision Ground. Internal And External Threaded.